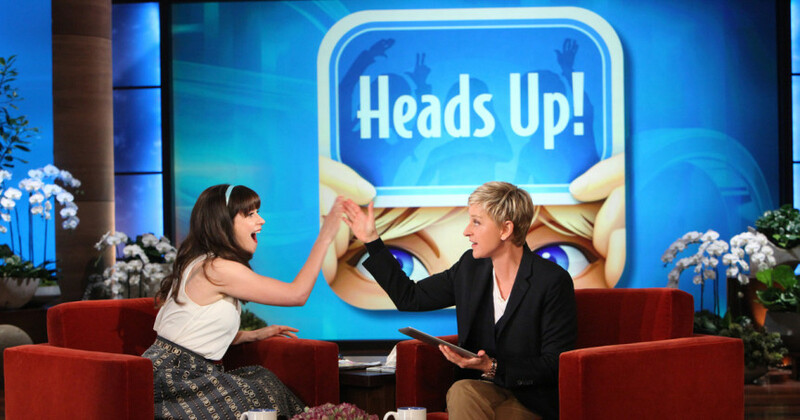 TVNewser: Ellen DeGeneres is executive producing a game show based on the Heads Up! trivia app. Sounds like a bad idea, but Ellen is never wrong. Never! TVSpy: Friendly advice — don’t steal stuff. Especially if that stuff happens to belong to your employer. AgencySpy: Somehow, Nike keeps making solid ads.